My energetic remedy line from wildflowers, crystals, gemstones and trees. 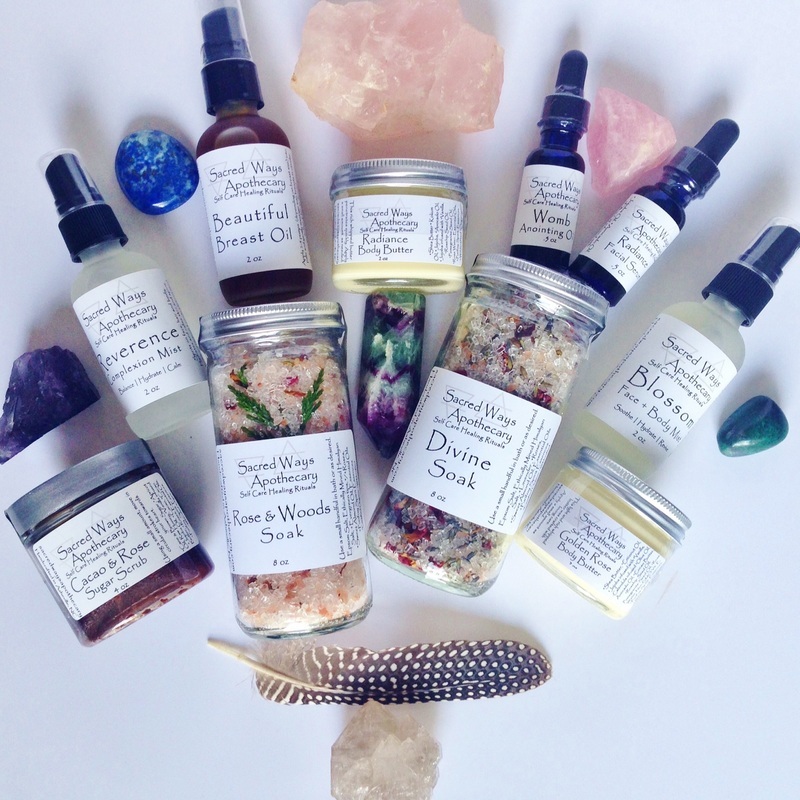 Always crafted with permission, ceremony and intuitive guidance. 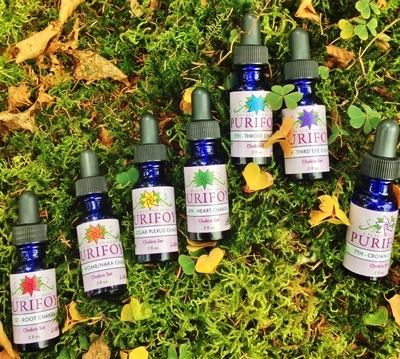 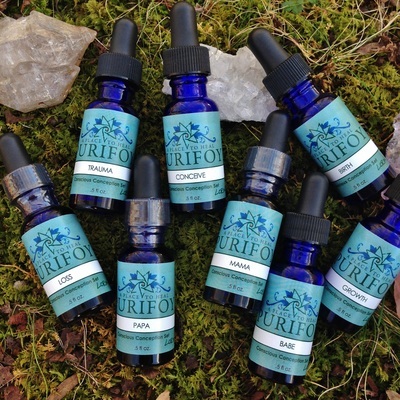 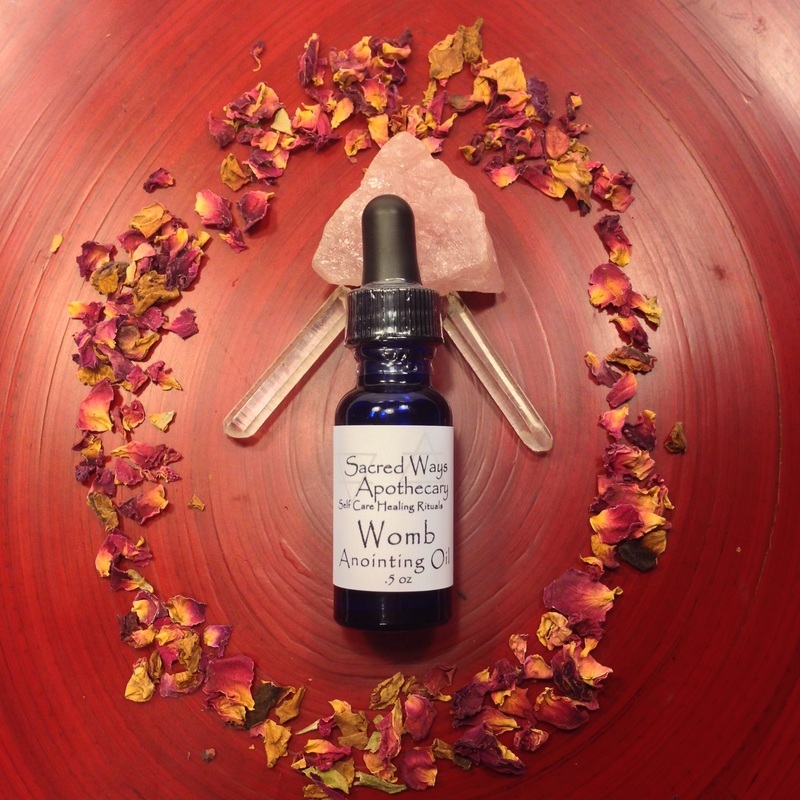 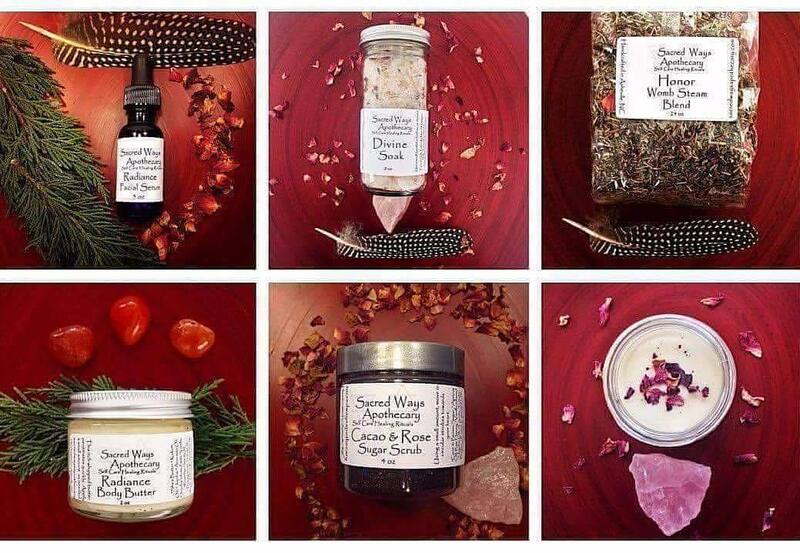 Custom blends are available as well as singles, blends, a Conscious Conception set, Chakra set, healing mists, practitioner kits and wholesale for brick and mortar storefronts.